The growth of African countries, which comes a year after the deal was put in place and signed in Kigali, means that countries have accepted to implement the agreement within their laws. The coming together of African countries for development. The minimum required ratifications after the Gambia became the 22nd country to make the agreement officially valid arranged on Tuesday by African Continental Free Trade Area Agreement (AfCFTA). The minimum ratifications does not mean the agreement is taken place right away, it will commence and implement by next year. The agreement is under negotiations on a number of implementation aspects and modalities. The most import issues to be address where negotiations are still needed involves the rules of origin, non-tariff barriers, structure of implementation, schedule of concessions and tariff books. The negotiations are a complex issue as it involves multiple stakeholders over a range of issues. The process is expected to take up to one year before the agreement takes effect in June 2020. It is at the negotiation stage that countries can, for instance, point out industries that they would like to protect in the era of the agreement. Prudence Sebahizi, Chief Technical Advisor and Head of the CFTA Unit at the African Union Commission's Department of Trade and Industry told The New Times that parallel to the ratification process, negotiations have been ongoing. He said that in regards to rules of origin, the process is nearing completion and could be wrapped up in the next one month. The process for the negotiation involves not only countries that have ratified but all members that have signed the agreement. However, some experts have raised concern that the negotiation process could be lengthy. The nature of stakeholders involved could delay the process, Acting Director of United Nations Economic Commission for Africa- Eastern Africa Sub-regional office Andrew Mold said. We were more concerned with the quality of the outcome of the negotiations as opposed to the speed of negotiations, said Sebahizi. 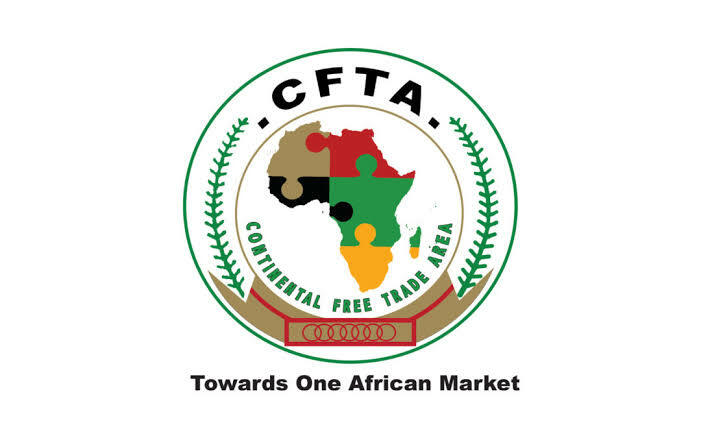 Unlike previous agreements and continental initiatives, Sebahizi said, the CFTA is inclusive of the private sector who will be the main actors in the implementation of the agreement. Recent infrastructure linkages to facilitate cross border trade would also be addressed with time once the agreement comes to place, said Leonard Rugwabiza The Economic Adviser at the Ministry of Finance. Speaking of Rwanda, the government is using the period prior to the implementation to facilitate local producers to become more competitive in aspects such as quality, cost of production among others.